Something as simple as a lace punched edge gives these ordinary bags a "touch of elegance." See how pretty this bag topper looks with the lacy edge? Both the bags and the candy cane clothespin toppers are available in the shop. I hand-painted these candy cane clothespins and added some glitter for extra "pizazz." They come with little "chalkboard" tags embellished with faux stitching and punched hearts. Four lace punched bags (in your color choice) are also a part of the ensemble. Pretty way to dress up your gift giving this year! Now available in our Etsy shop. Sheet music snowmen tags for the Etsy shop. The Challenge over at the Mod Squad Blog is what inspired me to make these mini notecards. These little cards came together in just under 2 minutes. These cards are available (in sets of 5) in our Etsy shop. Two hand-crocheted doilies that I made for the shop. I love the unique design of this pattern. Doilies add a touch of warmth to most any decorating style. I made three sets of blue and silver tags as a gift for a special friend of mine. Above: Blue Crocheted heart tags with a silver "Joy" stamped above. White embossed Christmas trees with tiny silver stars on top. Blue doilies (with pearl centers) stamped on silver tags. My finished bathroom -- redecorated from a patriotic theme to a primitive/country theme. I used the colors in my bedroom so everything goes together now! Most things I either a)redid, b) moved from another place in my house, or c) made from scratch. The only things I had to purchase were my shower curtain, some towels, and two throw rugs. I used birthday money on those items, so nothing out of the budget for this makeover! This item used to be a big, painted pledge of allegiance, but I turned it into a primitive embroidered piece. Hope you've enjoyed this mini tour of my bathroom makeover! Here are some more DIY projects I did for my bathroom update. Above: I tied a big gingham bow on this homemade jar candle. A new picture decoupaged over the old one on my towel holder. This big "A" came from Hobby Lobby and glued a piece of burlap paper onto the front. Candle makeover: some burlap, fabric, and raffia wrapped around the candle and a salt dough heart to the front added. A couple weeks ago my blogging friend Stephanie (from The Enchanting Rose) posted a handmade twig wreath . I LOVED the idea and wanted to make one for my bathroom that I'm changing to match my bedroom better. After making the wreath, I added a primitive berry pick, a metal star, and finished it off with a burlap hanger! Help up reach 200 likes on our FACEBOOK page by sharing the giveaway post (either on facebook or on your blog) and leaving a comment telling us your favorite item in our shop, and we'll enter your name to win a grab bag of gift tags. A friend of mine saw the little sheep I had on the primitive tree in my bedroom and suggested I make some for the shop. They're a lot of fun to make and add some "country charm" to your Christmas tree! Three sets of 3 available in the shop! Some more gift tags for the shop! These teddy bear ones are my favorite of all I made and I'm linking them to the Card Concepts Challenge. 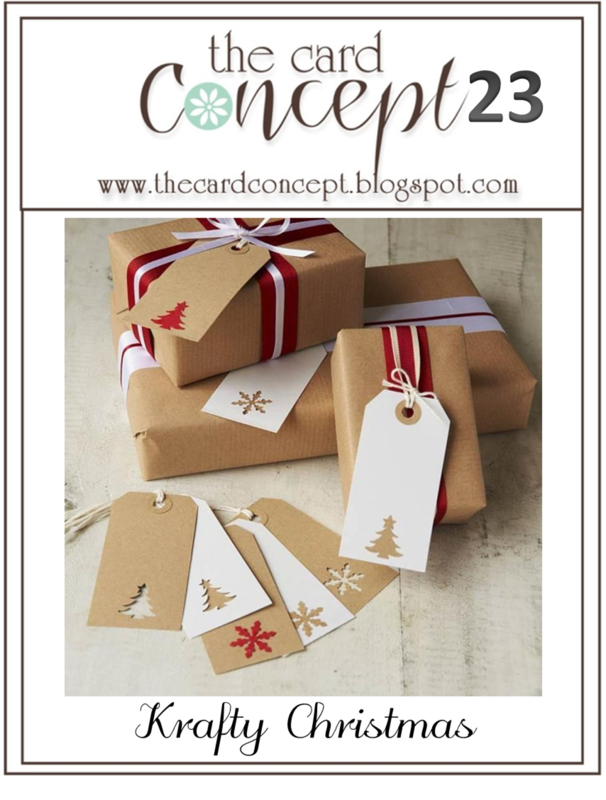 I'll be featuring some clean and simple gifts tags that I've made for our Etsy shop this week. All available as a set of 5 in the shop.